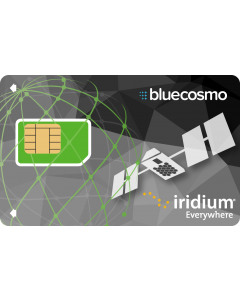 BlueCosmo offers the cheapest Iridium GO! prepaid cards for Iridium GO! devices. Find the best Iridium GO! SIM card prices and calling rates for your global and Canada & satellite data needs.